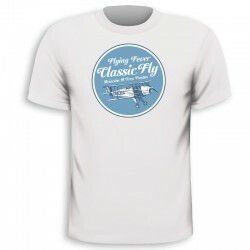 T-shirts There are 8 products. 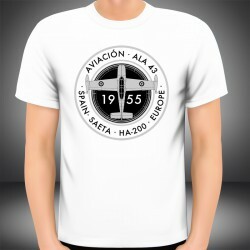 Made and designed in Spain 100%. 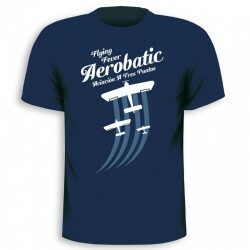 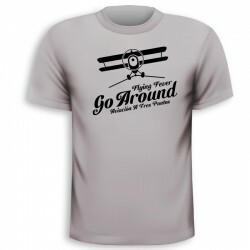 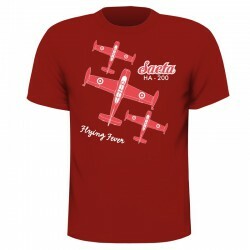 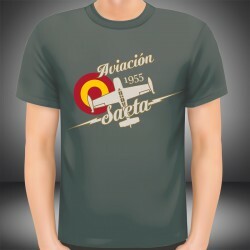 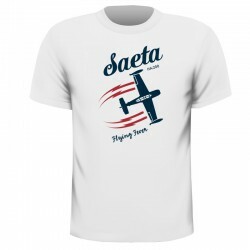 A design for the fans of aviation. 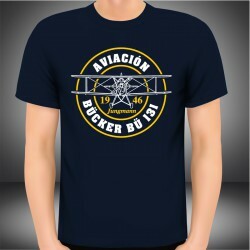 Design of cotton T-shirt of Bücker 131 Jungmann.